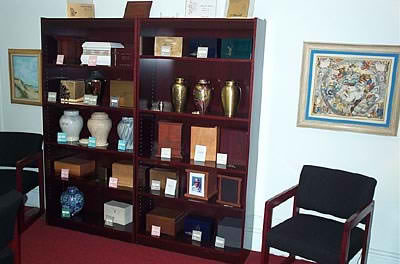 Armstrong Family Malloy-Mitten offer a variety of funeral merchandise right in our display room for your convenience. Caskets start at $329 for a cloth covered wood unit, $765 for 20 gauge steel unit. Airtray required for shipment via airlines is $105.